Writing about children in their natural setting can lead to a more authentic report. Adequately assessing children can help educators, administrators and parents to collect information on development and put it to use when planning their education. 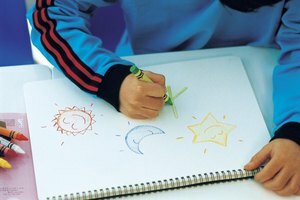 Writing a child development study report allows you to paint a picture of the child as a whole, recording and detailing her growth across the cognitive, motor, social and emotional domains. Understanding how to craft a report will help you to make the most of this type of assessment. Before you put pen to paper -- or your fingers to the keyboard -- you'll need to know the standards you're using to assess the child. Successfully writing an accurate child development report requires you to frame the child's growth in terms of goals and age-appropriate objectives. Every state in the United States has K-12 educational standards, and many have similar versions for children in preschool and under, according to the National Association for the Education of Young Children. When researching, observing and writing your report, utilize your state's specific standards for development in each domain and for each educational expectation. A child may not act exactly the same in every situation. 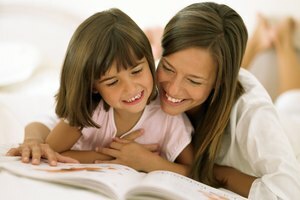 Assessing a child for a developmental study typically takes place in a natural or normal-for-the-child setting. This provides higher quality results, according to University of Pittsburgh professor of Pediatrics and Psychology, Stephen J. Bagnato and his fellow researchers' findings published in the professional journal, "Topics in Early Childhood Special Education." When writing a developmental study, contextualize the child's growth and behaviors within the framework of where and when you are observing him. 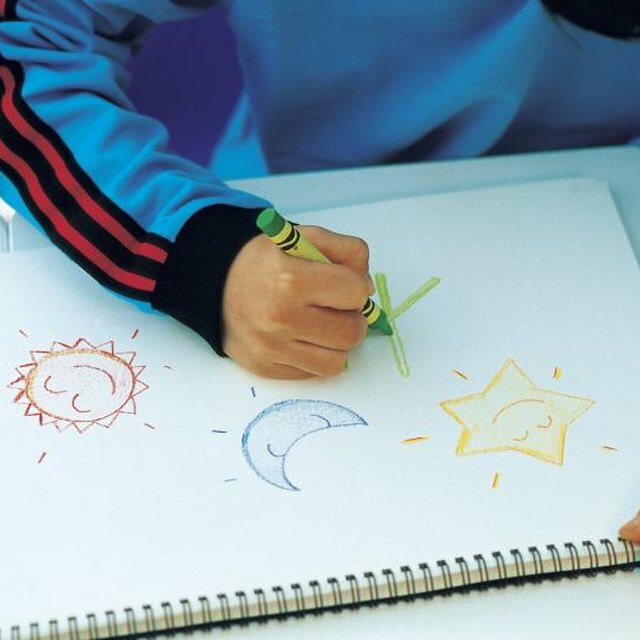 For example, write that you observed the child over the course of a month during group open play times at preschool. Explain why you are conducting the study. For example, you may write that you're conducting a general assessment to look at the child's development over the course of a school year or that you are looking to review the child's needs and areas for improvement. Doing this sets the rest of the report into an understandable context and lets the readers -- whether they're the parents or school staff -- know why you're writing about specific areas or facets of the child's development. 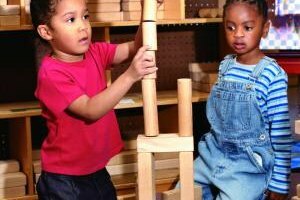 Whether you're assessing the child for a delay, looking at a specific area of skill building or trying to decide if the child needs additional assistance, the study needs to include the areas or domains of development. If you're conducting a general assessment, include the four primary areas -- cognitive, motor, social and emotional. If you're writing about a particular skill or subject -- such as social abilities -- you'll only need to include information on that area of development. Even though there are acceptable milestones for child development, your study can also include a frame for these markers. For example, cultural differences may influence the child's development in some areas, according to the Council of Chief State School Officers in its position paper on "Moving Forward With Kindergarten Readiness Assessment Efforts." Loop, Erica. "How to Write a Child Development Study Report." 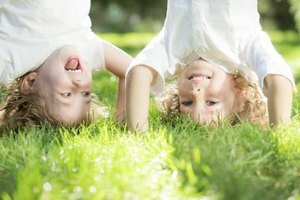 Synonym, https://classroom.synonym.com/write-child-development-study-report-5843031.html. Accessed 18 April 2019.